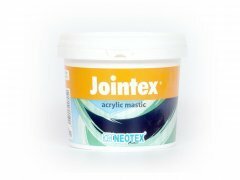 Elastomeric mastic based on acrylic resins, suitable for sealing joints and openings in any building surface. Two-component bonding-sealing system based on epoxy resins & hardener. 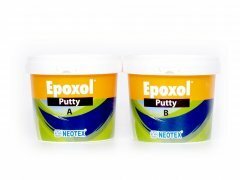 Single component polyurethane elastomer, suitable for sealing joints and openings in any building surface.